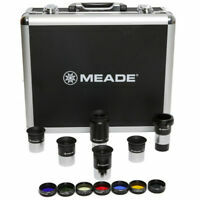 The Meade 100° 21mm is one of the best eyepieces in my collection. The eye relief is long and the views are clear and wide. I did not think I would get this nice of an eyepiece for the little I paid.